decorate | MYT is Me! It always feels nice to do something for someone else, but it seems to be a special lasting memory when you do it for someone you’ve never met! I had that experience this past Sunday when ladies from our fitness/Zumba studio went and decorated the outside of someone’s house for Christmas. The wife and husband had gone on a motorcycle ride right before the 4th of July. She hated motorcycles but they decided to go on a couples ride with their friends. On the way back from lunch, their motorcycle was involved in an accident. He died instantly at the scene, she was thrown 90 feet and it was unknown if she would survive. After month of hospitalizations and surgeries she was released. It took many sessions of physical therapy for her to learn how to walk again. One of the most difficult things about the entire incident is that they have two sons (now ages 8 and 10). 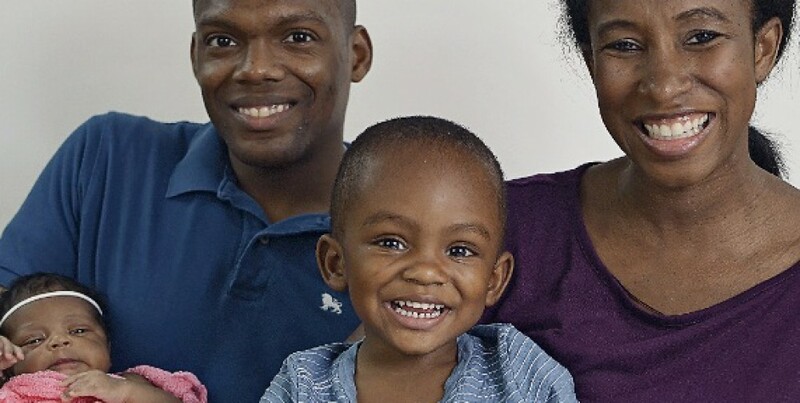 The Anderson family’s life has been turned upside – just like that. This holiday season will not be as joyful as usual. The family wasn’t sure if they were going to decorate inside the house and knew they weren’t going to decorate the outside (because that’s what dad did and it was too much physically for the mom to do solo). 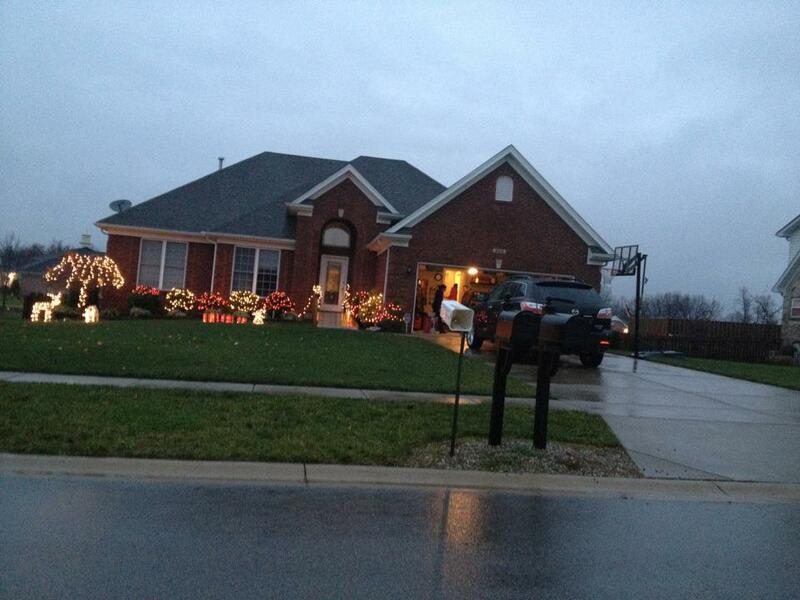 So, while the family was away, we snuck over to their house and started decorating the outside of the house. We used some of their decorations, but also added some new items. It was cold. It was rainy. It was nasty. I would have much rather been in bed, HOWEVER, I knew that my little inconvenience was nothing compared to all the struggles they’d been through. My entire body warmed as I saw the family pull up and the smile on the mother’s face. After hearing her story and how hard these past five months have been, I knew we helped bring them a little joy this holiday season. The horrible ironic part of the entire situation is that while I was helping a complete stranger, around the same time, a high school cheerleading friend of mine drove up on the scene over her husband’s overturned car and now her family is struggling as he fights for his life. Unfortunately for Helen’s situation, the main thing they need now is prayer is hopes that Chris will wake up and be able to celebrate their first Christmas with their four month old son. So if you’re prayerful, please say a special prayer for the Vaughan family and all those struggling with family loses this year.